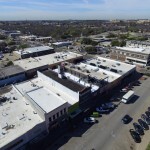 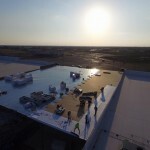 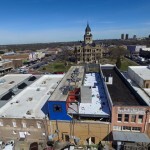 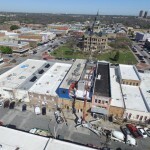 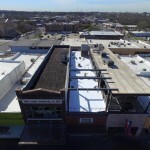 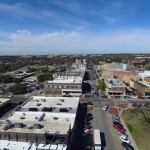 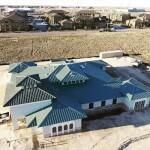 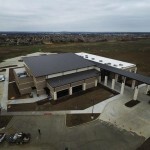 Greystone Roofing has grown into a leading commercial and industrial roofing company throughout Texas. 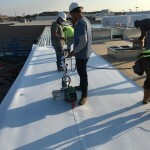 We specialize in flat, low sloped, metal re-roofing applications, commercial, industrial and multi-family installations. 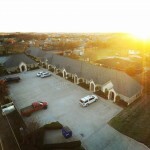 No matter your business or building size, we are your solutions expert. 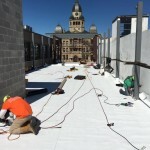 We’ll work with your architect or contractor to develop a customized roofing plan for your new construction, or if you have an existing structure requiring re-roofing, repair or emergency services, we’re here to help. 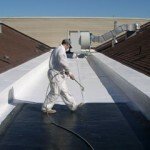 Our professional team is skilled in finding the most difficult leaks. 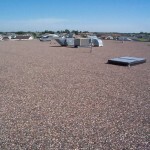 As you probably know, low sloped or “flat” roofs are often the most challenging leaks to kind. 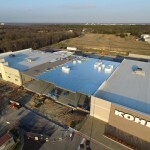 This is due to the fact that once the water penetrates the surface layer, it sometimes travels a great distance before being noticed. 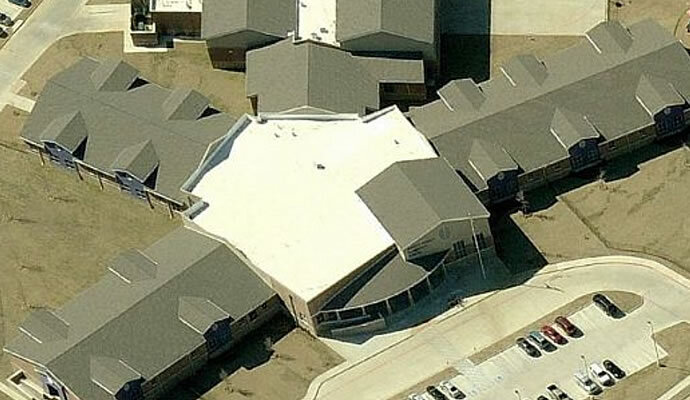 Don’t trust your commercial roofing to anyone else. 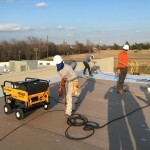 You can depend on us for getting the job done right the first time, on time and within your budget. 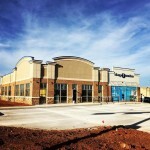 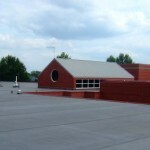 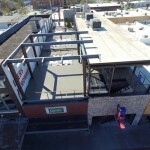 Give us a call today for a free estimate on your commercial roofing needs. 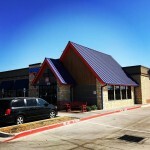 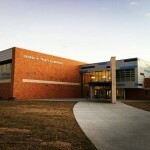 Our customers range from municipalities and school districts to restaurants and churches.